Arguing over which console is better has been a habit of gamers since the start of console gaming itself. There are plenty of elements at play, from a machine’s power to its exclusive games. 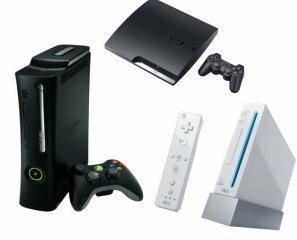 This generation was no exception, with the PS3, XBOX360, and PC fanbase arguing about which is better even now, as we move into the next generation. Each machine has its own niche, so of course there is no clear winner in the ‘war’—but that doesn’t make those arguments futile. Since competition is the main driving factor of the games economy, systems which have clear differences and unique advantages mean a generation is likely to be successful overall. With the leak of rumored specs for Microsoft’s codenamed ‘Durango’ and Sony’s codenamed ‘Orbis,’ we can see this trend continuing in the next generation. Microsoft Hardware Hosting Event - Will Xbox 3 (720) be revealed? Will they showcase the new Xbox 720? The 720 is not mentioned in the program details but maybe just maybe it would be a great time to show some much anticipated details about the upcoming console to those in attendance. "Please join us for an exclusive open house on January 24th in the new Microsoft Technology Center in our Silicon Valley Campus in Mountain View. We will be showcasing some exciting devices, including the Xbox 360, Kinect, Surface, Windows 8 on an 82” touchscreen from Perceptive Pixel, and our newly launched SmartGlass application. We’ll have leading engineers from our hardware, manufacturing, and software teams on-hand to speak about what Microsoft has in store for the future." There is rumor that Xbox 3 may limit exactly what kind of games you're allowed to play. 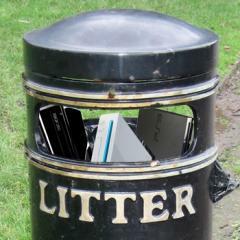 According to sources speaking to Kotaku, the Xbox 360's successor will have some kind of anti-used-game enforcement. There's no explanation of what that means, but speculation surrounding the issue says the console could outright reject used-games altogether. Online passes are a recent staple in staving off used sales. Limiting what used buyers can access is a protective measure for publishers, much to the chagrin of parts of the gaming community. 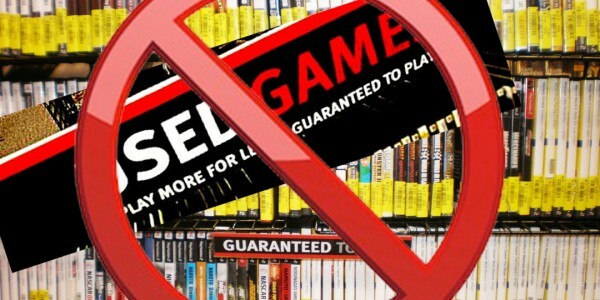 Chris Kohler of Wired argues that the death of used games is inevitable, and passes are the first step toward something exactly like a native anti-used game something integrated into consoles. He notes, of course, that digital is the future of buying games, but in the meantime we may be looking at "an interim period in which the disc as a delivery method is still around but...becomes more like a PC game, which are sold with one-time-use keys that grant one owner a license to play the game on his machine." VG247 has rounded up the latest batch of rumours that suggest new codenames for the mysterious hardware duo. New reports have reaffirmed previous claims that Microsoft’s console will run on an AMD chip going under the codename of ‘Oban’ that was scheduled to go into mass production at the end of this year. However, component quality concerns have reportedly lead to a delay to the schedule. It also adds that the current codename for the hardware is ‘Kryptos’, replacing the previously rumoured ‘Durango’. Indeed, it’s not the first time we’ve heard of Xbox 720 production worries, with a report in September claiming that Oban yields were “worse than painfully low” and a possible delay from the then rumoured September 2013 launch. As for PS4, its internal codename is said to be ‘Thebes’ with AMD also providing the key components. Global Foundries or IBM are set to become the likely manufacturer, with a release supposedly set for 2014. 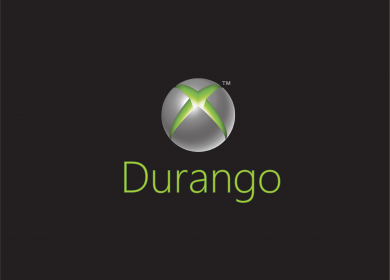 A newly leaked document is shedding some light on Microsoft's plans, for what it calls the "Xbox 720" or it's codename "Durango." The presentation references future improvements like SmartGlass, a Metro dashboard, and Xbox TV apps. 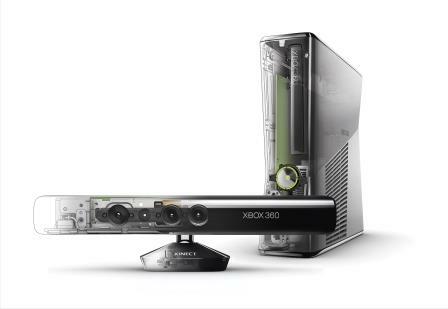 Alongside its incremental Xbox 360 updates, which some of these have been announced at this years E3 event. Microsoft has a clear vision for its next-generation Xbox 720 console. Lets dig into some of these plans to bring you the best bits.